RESNET (the Residential Energy Services Network) sets industry standards for energy auditors and raters. 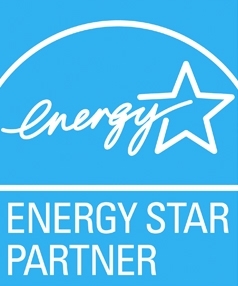 RESNET established the HERS rating program to prepare energy raters according to their high standards for qualification. HERS raters complete a training and exam from a RESNET professional training provider. This comprehensive training covers topics including building science principles, duct leakage, blower door testing process, home energy rating procedure, types of efficient systems (including HVAC, windows, and doors), duct leakage, quality assurance, and much more. Be sure to check out our OTHER CERTIFICATIONS & MEMBERSHIPS!